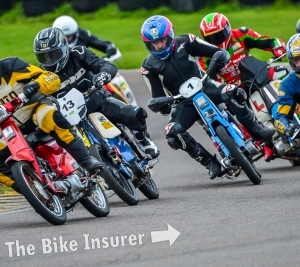 While Christmas might be most peoples’ favourite time of the year, at The Bike Insurer HQ it’s the Plop Enduro that sits at the top of that particular list. 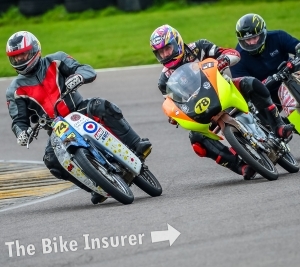 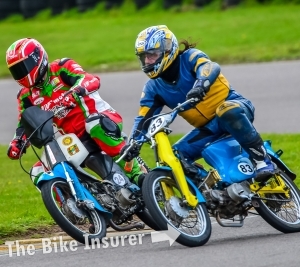 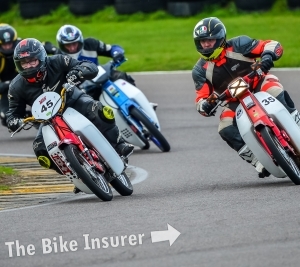 That’s why this weekend we were giddy with excitement as our team made the trek to Anglesey for the 2017 edition of everyone’s favourite Honda C90 race. 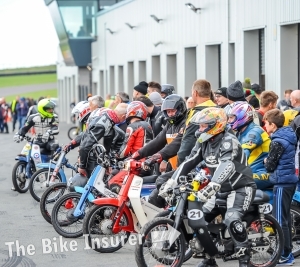 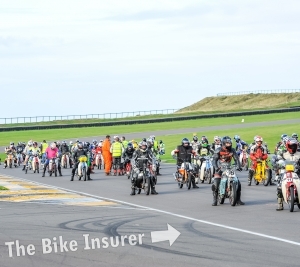 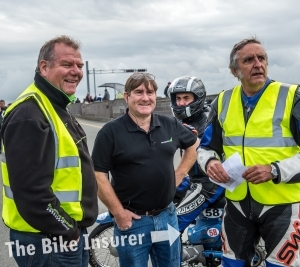 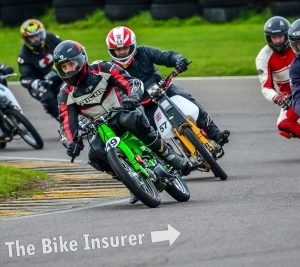 Every year the grid gets busier and busier and this time around almost 100 bikes were set to battle against the elements over seven hours on the coastal circuit. 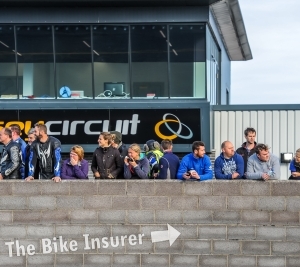 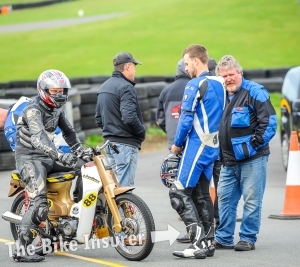 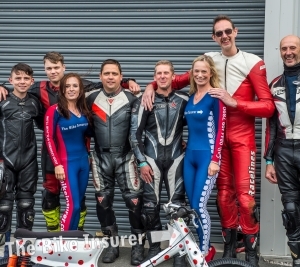 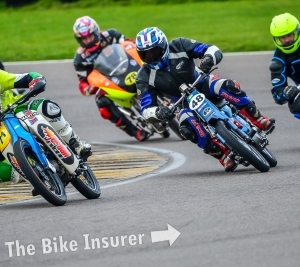 But for the first time in living (Plop) memory, the sun was out and it was actually warm, which meant ideal conditions for The Bike Insurer to take a tilt at the title. 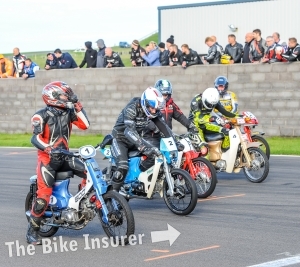 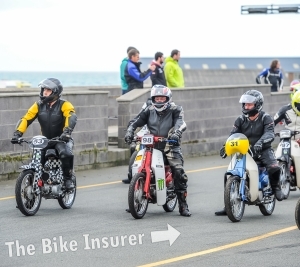 Alas, as happens every year, all The Bike Insurer’s hopes and dreams were dashed when an unscripted pit stop lost us five minutes, leaving us and our trusty C90 languishing in 41st place. 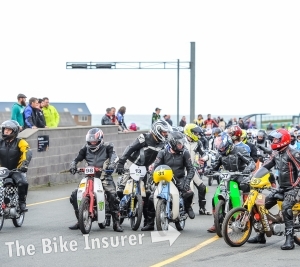 While the result was a slight disappointment the whole day and event wasn’t, and it’s testament to the S&D Armada, the organisers behind the event, that it runs so smoothly every year. 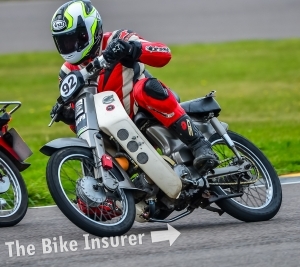 If you haven’t tried it, you should. 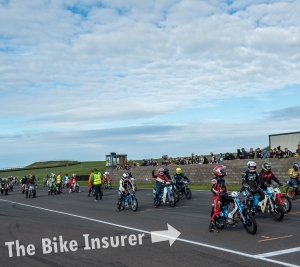 See if you can spot yourself in Part 1 of our photo coverage here!